This remake is directed by Shana Feste and stars Alex Pettyfer, Gabriella Wilde, Robert Patrick, Bruce Greenwood, Rhys Wakefield, Dayo Okeniyi, Emma Rigby and Joely Richardson. It was produced by Scott Stuber and Pamela Abdy of Bluegrass Films, and Josh Schwartz and Stephanie Savage of Fake Empirebased on the script by Feste and Joshua Safran. 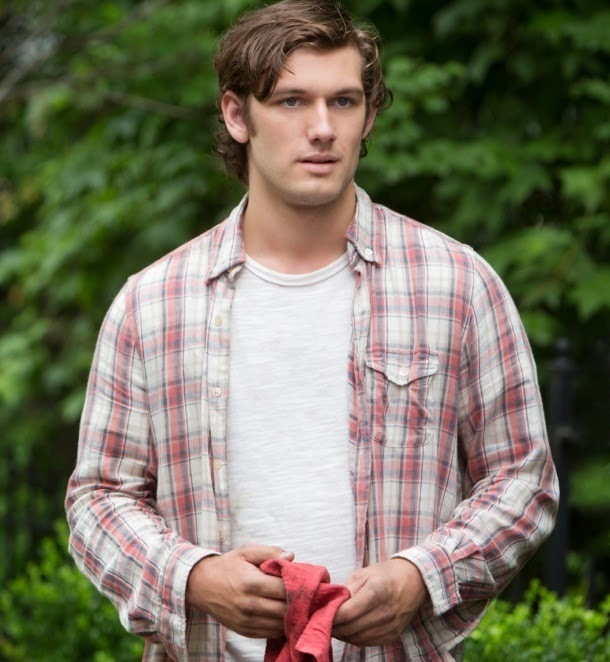 Watch the trailer of Endless Love remake, starring Alex Pettyfer and Gabriella Wilde. And here are a few movie stills for you. Obsessive love will recur on Valentine's Day next year (February 14, 2014), during the release of Endless Love remake.